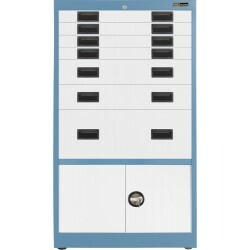 IAC Industries Dimension 4 Workstations are among our selection of well-known, versatile and adaptable inline systems. 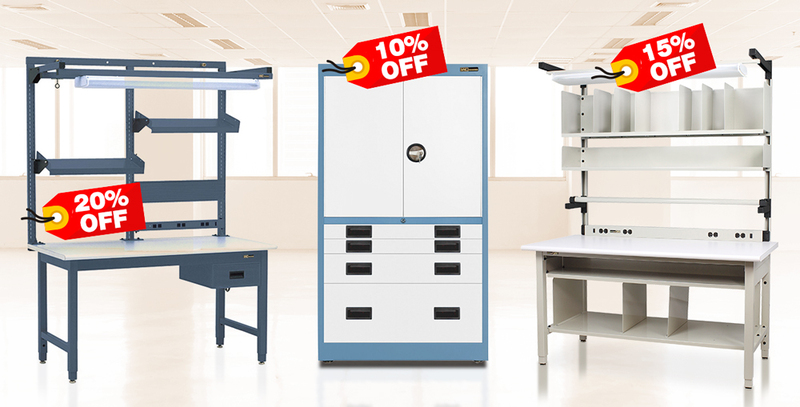 Our workstations immediately improve your application environment with ease – from assembly to reconfiguration, these workstations are a production floor dream. 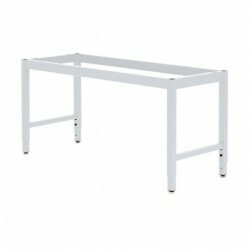 Our heavy and light duty benches and tables are market tested and manufactured with strict quality standards. These benches have long track records within the many industries and include options for storage and accessories. Manufactured with quality standards set by EquipMax – the C-Leg bench series combines leg room comfort with enough strength to support 750 lbs. Adjustable and durable, we guarantee satisfaction. These stations organize product flow, maximize floor space and increase output ratios. We offer stations that maintain 5S and Six Sigma standards for shipping and receiving, order fulfillment, inspection and packaging environments. These stations are ergonomically designed and market tested. 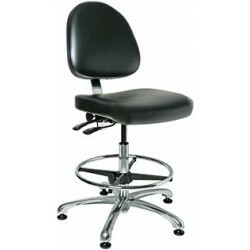 Included are motorized and/or manual adjustable height options. 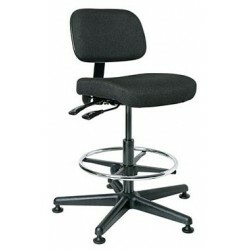 Increase efficiency, convenience, and comfort for a remarkably low price. Efficiently move and use laptop or desktop class computers and displays, print devices, scanning equipment, testing and maintenance tools, and even components, supplies and finished products. For Customer Service or Sales Assistance, give us a call. 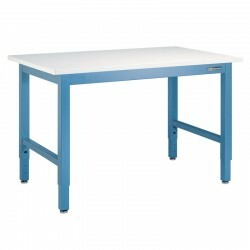 Welcome to EquipMax, your online solution for purchasing industrial, laboratory, computer and office furniture and accessories. We are a full service online store, providing you a platform to buy products at an exciting discount. Our discount structure is designed to reward you, the consumer, for purchasing online and eliminating tedious Q&A from sales personnel and subsequent follow-up. We leave it to you to know what you want, how much you want and when you want it.